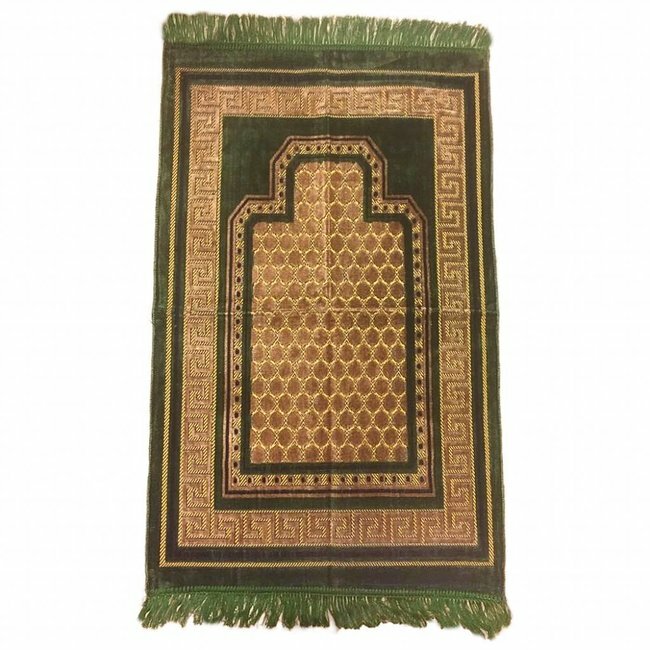 High quality thick, soft prayer carpet in quality design with mihrab figure and ornaments in dark blue Read more..
A very high quality soft prayer carpet in quality design with mihrab figure and ornaments. 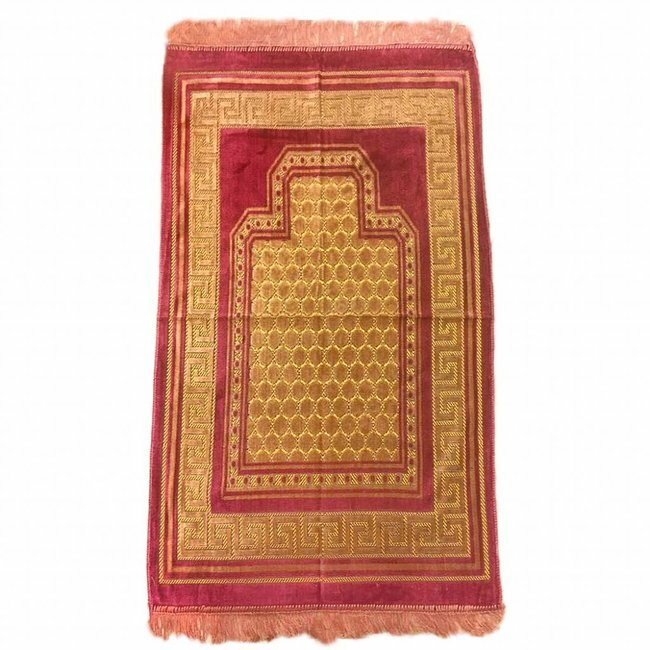 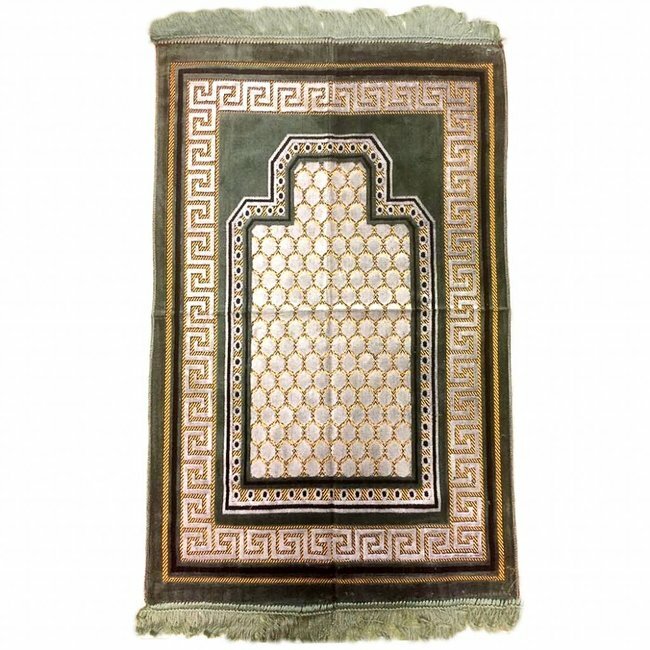 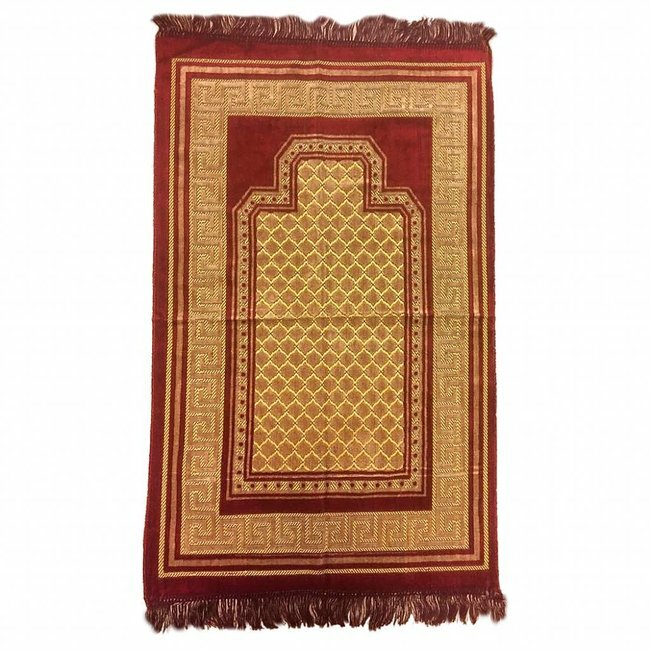 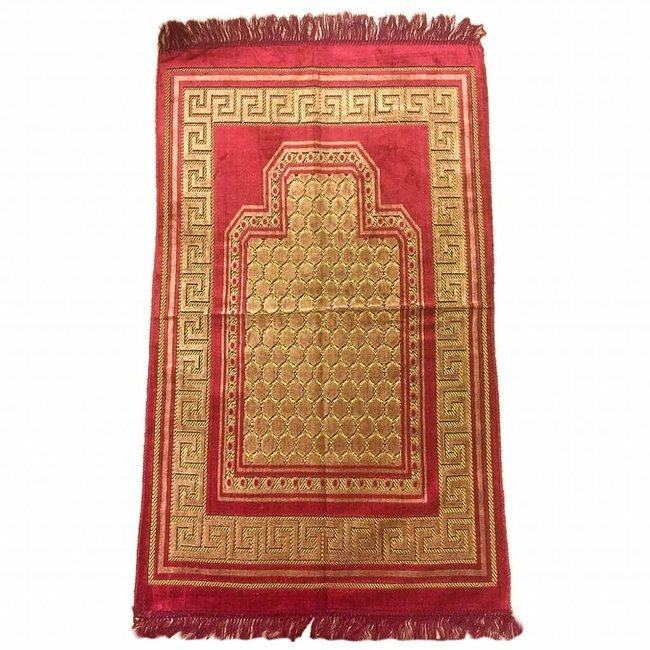 This prayer rug is a thicker version. 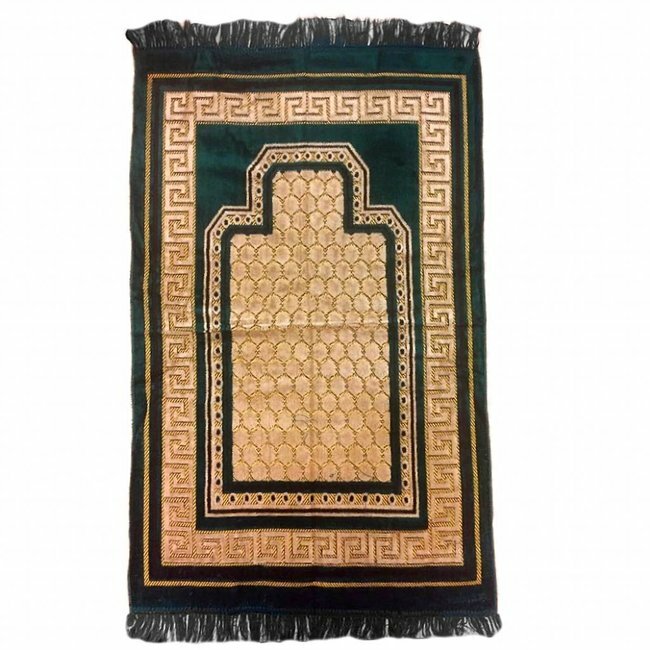 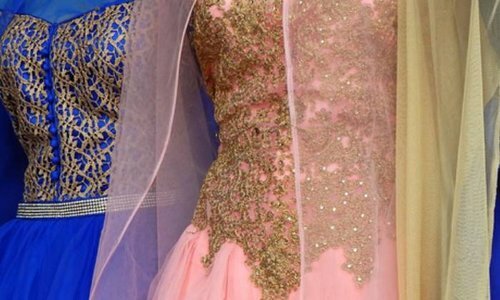 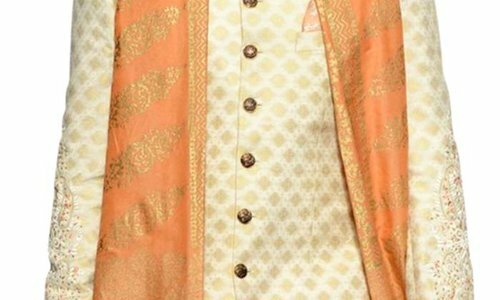 High quality thick, soft prayer carpet in quality design wit..